Acne are bothering… unless they are on other people’s face. Joking aside, let’s face the reality. We all get acne sometime in our life. 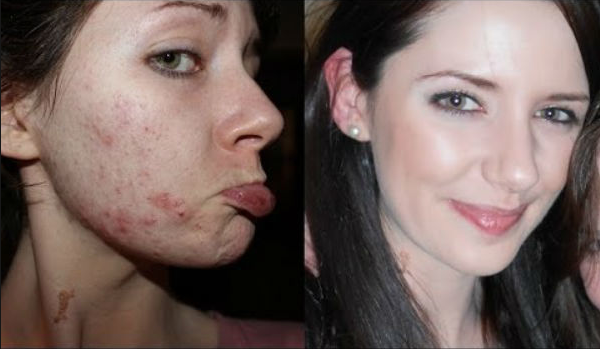 Acne removal or treatment is critical to get rid of acne fast. In this video, Melanie discusses some useful tips and trick for how to treat acne and get clear skin naturally and fast. Definitely check it out if you are suffering from acne problems.